Valentines day is considered to be amongst those days when you finally get a chance to break the ice . Make your significant other realize their importance in your life . It s a perfect chance for you to touch people’s hearts with the loveliest things around you . 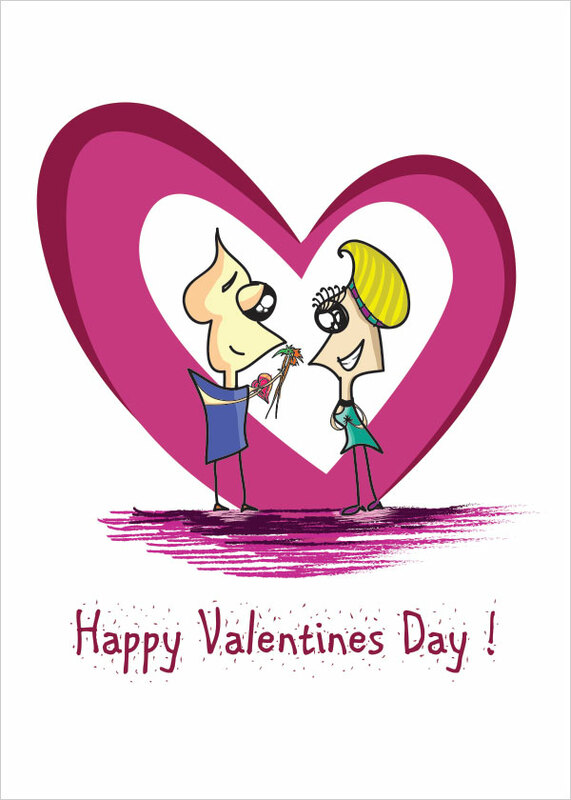 Here’s your day to gift your loved ones beautifully illustrated valentines cards for it is just another form of art to express , so why not do that in the most exuberant manner possible . Valentine’s Day is another way of judging the state of your relationship. Some of you will get gooey cards and flowers. This day is a panicky time of year. We all like to think that we are reasonably hip and proficient in the romance department. Most folks associate Valentine’s Day with sentimental or sassy cards, boxes of sweets or a bouquet of flowers, collectors go way beyond that point and include any antique, odd or intriguing item that’s heart-shaped or that’s decorated with hearts. Many people around the world celebrate Valentine’s Day by showing appreciation for the people they love or adore. Some people take their loved ones for a romantic dinner at a restaurant while others may choose this day to propose or get married. 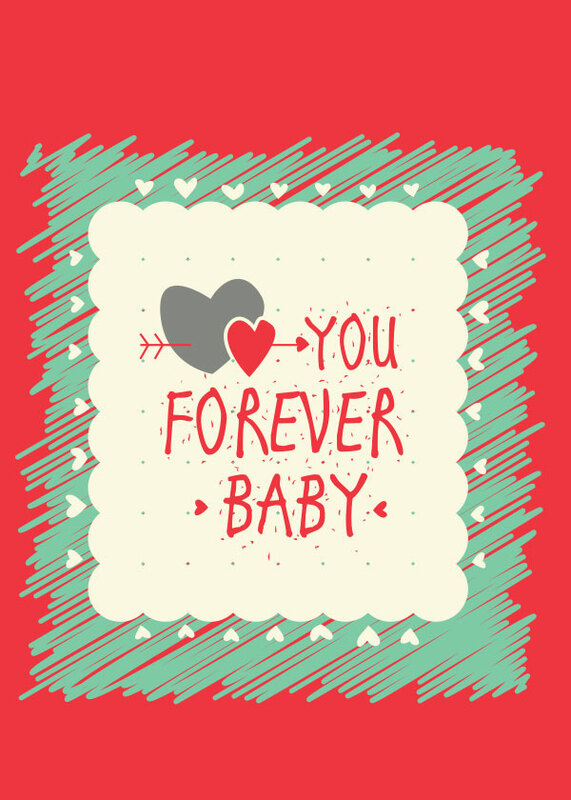 Many people give Valentine cards, chocolates, jewelry or flowers, particularly roses, to their partners or admirers on Valentine’s Day. Hearts, the colors red and pink, roses, images and statues of cupids, and cupids’ bows and arrows symbolize the feeling of romance and love on Valentine’s Day. Cupid is usually portrayed as a small winged figure with a bow and arrow. In mythology, he uses his arrow to strike the hearts of people. People who fall in love are sometimes said to be “struck by Cupid’s arrow”. The day focuses on love, romance, appreciation and friendship. 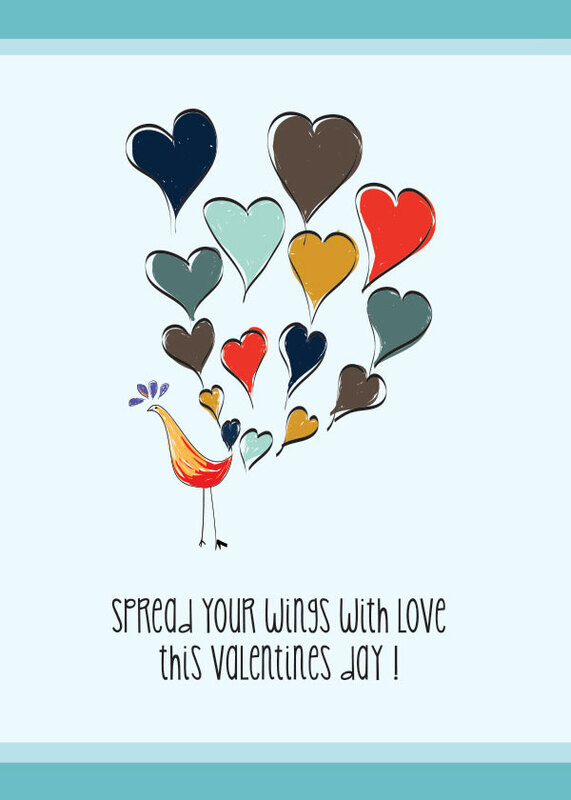 You should surely not hold back and download these soulful and expressive card especially designed to help you shower your love to your special ones for this occasion . While roses, chocolates, teddy bears , red heart-shaped “I Love You” pillows and candlelight dinners etc may be classic ways to woo, couples caught in the game of love are exploring unique gifts , you can show your purpose of individuality too by using the options provided by us. It’s the perfect way of telling them they’re centre of your universe! The guy gifting his heart and flowers to the girl is way too sweet for any of the men out there , you could always have a bit of urbane touch to your greetings and have the peacock to show your love by opening up your arms and feathers wide enough so that it reaches your partners right in time . They might be having a thing for expressive people which you never know . So don’t lay back and hit the button , shower your love , open up and get to love by these meaningful illustrations ready to woo them and sweep them off their feet . 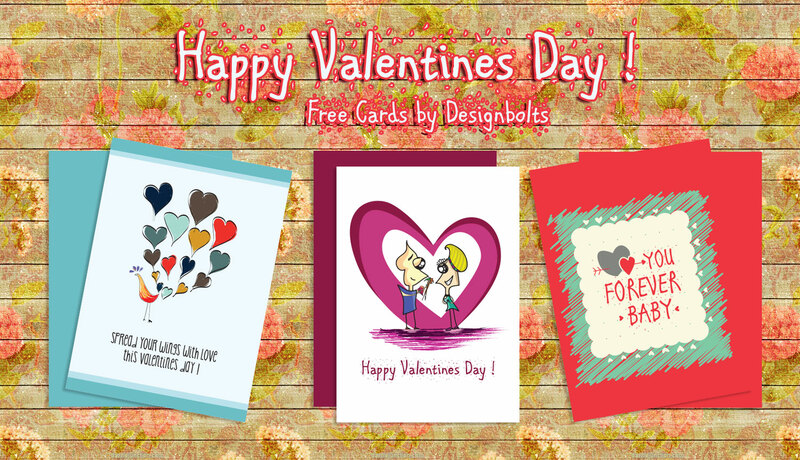 All cards are designed by Designbolts Team. Only available for personal and commercial usage.